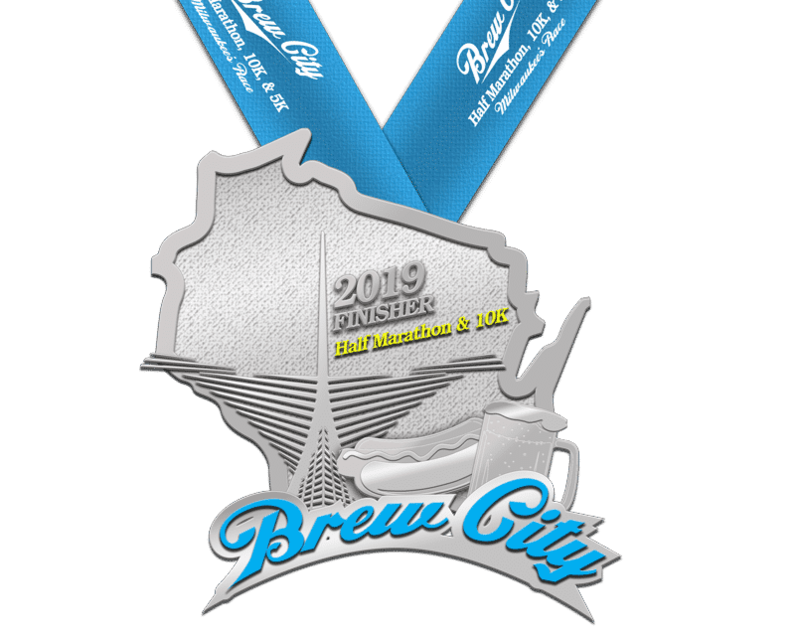 Whether you’re an avid runner or just starting out, the Brew City Half Marathon, 10k & 5k has a run for you. Kick off the return of spring—and support Hunger Task Force at the same time!—on Saturday, April 13. Prepare to run with a start at McKinley Marina for this course that winds through the East Side of the Milwaukee and along the Milwaukee River. The reward for finishing the race? A brat, a brew and live music on the Milwaukee lakefront! As the official event charity, don’t forget to donate to Hunger Task Force when you register now!